I’m so excited to be off work. This week has been a great one. One that will definitely go down in the ages. Why might you ask? No specific reason but specifically because a new batch of grace was poured on my bland soul. Anyways. 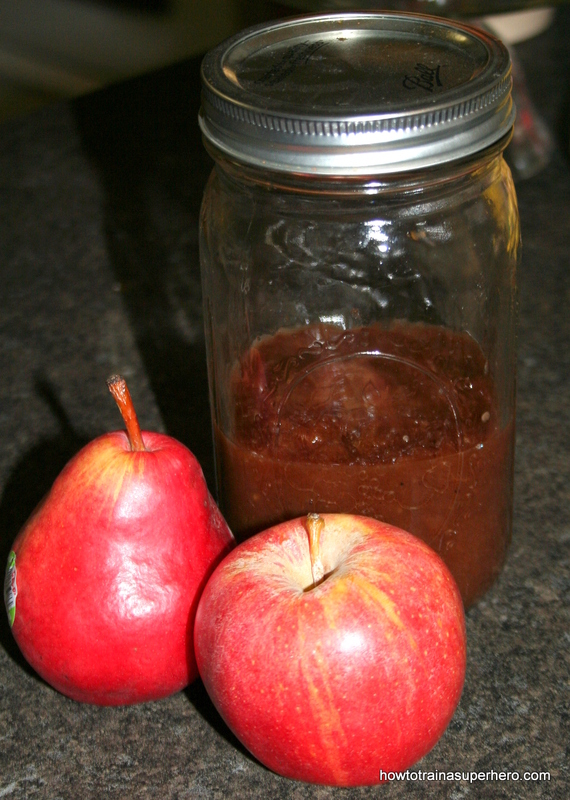 I’ve scoured the world-wide net for recipes to apple butter lately. There were some good ones, some bland ones, and some I’d think of sticking in my pocket. It’s funny really. 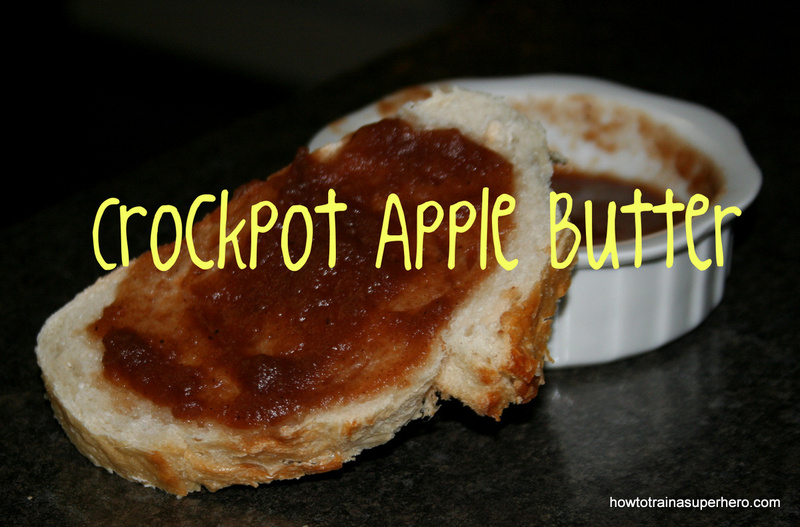 I loved apple butter as kid–The store-bought brand. I’ve loved everything about its appley goodness..and then I never saw it again. But somehow it skidaddled its way right back onto my palette. Errr. Every recipe I looked at had a pound of pearly white sugar slapped onto it. So I decided to go another route. I’ve been hearing about this agave nectar and how it’s supposed to be better for diabetics and over all more natural than anything . Funny how everything is so healthy nowadays–honey doesn’t even cut it. LOL Yea I heard, It’s a lot “healthier” than honey. Until I read this, this and this. Yup, I did my homework. Sort of. Agave Nectar is actually sweeter than honey and contains more concentrated fructose than high fructose corn syrup. Isn’t this saddening? It does have some nutritional value to it but none that is actually worth it in the end. It originated from the blue agave plant (aguamiel) which is grown usually in the Southern U.S, Northern South America and in some parts of Mexico. The stuff we buy at the store does not. Agave in its essence is a bad alternative for healthy eating( the stuff we buy). Maple syrup is actually better for you. After reading these articles I was dumbfounded. 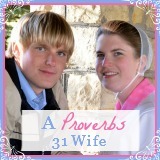 It never hurts to check the facts and sometimes eating healthier is as simple as 3..2..1. I made two versions of this all the same except the ingredients. The one that was made with agave was sweet and awesome. But I just couldn’t get over the concentrated fructose. So I decided to just use my good old brown sugar and honey. You could use sugar in the raw and use 1 cup or you could use all brown sugar. For me the apples and spices had a nice flavor on their own and could have gone with the sweeteners or without it. Your call. Peel and core apples. (I cut mine in cubes) Add all ingredients and stir to coat apples. Cook on low for about 8 hours or high for 4-6 hours. Once the apples release juice and cook down to a slushy texture, mash or chop with a spatula to break up larger pieces. I ended up putting mine in the blender for about 30 seconds when it was done. I mixed until it reached a spreadable texture and then poured into a mason jar. Enjoy the yummy smell! !